Venice is definitely one of my favorite cities in Italy, my country. Every time I have been there I have always been so fascinated by the charm of this city: the historical palaces, the canals, the boats. It seems to live in another dimension, like a movie! Every two years, Venice hosts the Biennale, one of the most prestigious cultural institutions in the world since 1895. It is an International Art Exhibition, mostly focused on Contemporary Art. Venice is a particular city in the North-East of Italy, situated across a group of 118 small islands in the Venetian Lagoon. 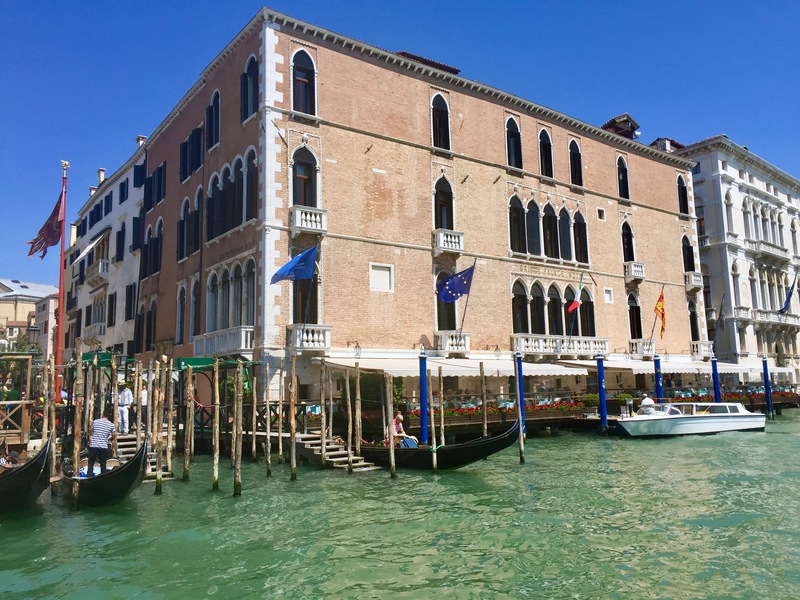 To get around you need to catch water-buses, in Italian called “vaporetti”, or taking boat-taxis and walking across bridges in the famous narrow Venetian streets. Line 1 and 2 of the public transports (vaporetti) are the most used ones. A single ride on a vaporetto costs 7.50 euros, so it is definitely worth to buy a daily ticket. I normally get the 72H ticket, as I always stay more than 2-3 days. Despite it might seem difficult to get around Venice for the ones who have never been there, I can guarantee you that the public transports are very efficient and easy to catch. Also the stops are very close to most of the places you need to reach. From the airport: there is a water-bus 3 times per hour, it costs 6 euros per person and it brings you to Piazzale Roma. From there you can catch a vaporetto or hire a private water-taxi to get to your hotel or apartment. The main train station is called Venezia Santa Lucia and its water-bus stop is called “Ferrovia”. There are so many options for hotels, b&b and apartments to rent in Venice, for every taste and every budget. 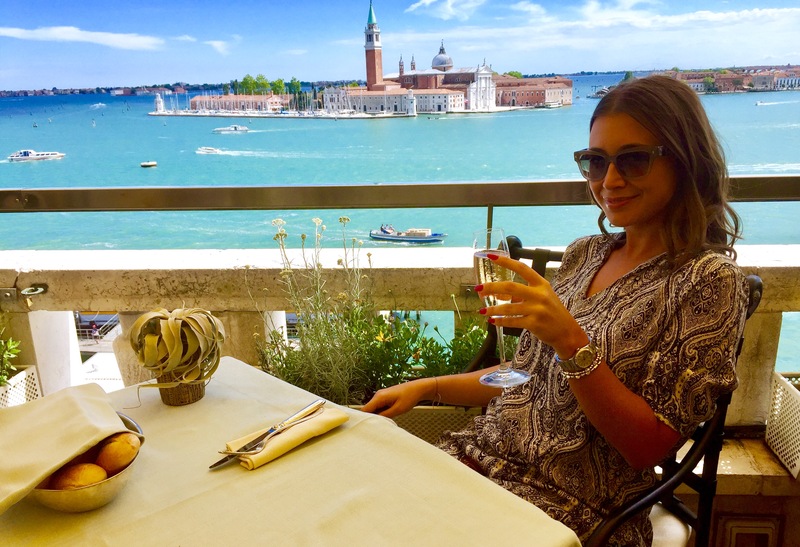 I would like to recommend to stay close to the Gran Canal as it is easier to get around and to catch the boats. Especially for the Biennale, I would suggest to stay in San Marco area or Castello area, as it is really convenient to get around and also easy to get to the main train station Venezia Santa Lucia. 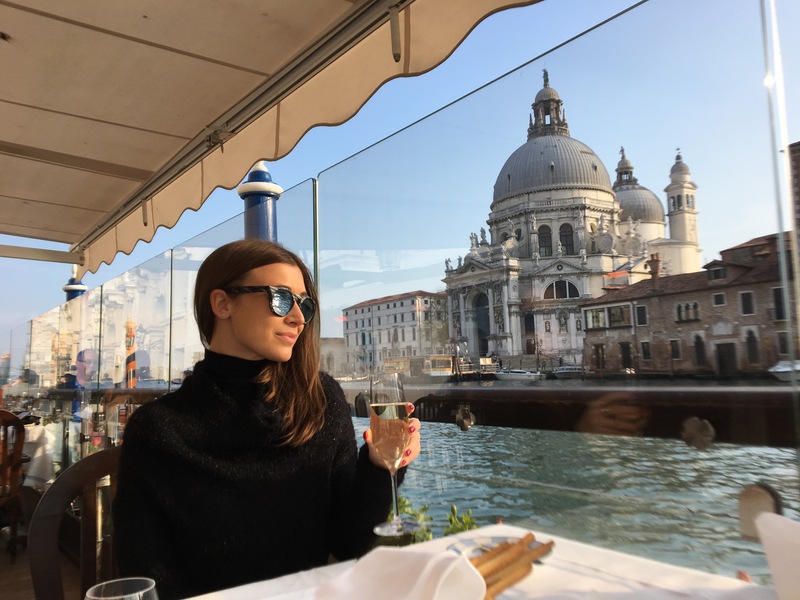 If you are looking for something else, on booking.com you can find a wide range of options even in the city center near San Marco area (the best) and Castello area. For great shopping in Venice go to Fondaco dei Tedeschi Palace, next to Rialto Bridge. Trattoria La Madonna: very famous Venetian restaurant, food is extremely good, you can’t miss it! Taverna al Remer: very romantic atmosphere, candle lights, live soft music and the food is great! At Fondamenta delle Zattere area you can find several cool sea-view restaurants! These are the places that I would highly recommend. Also keep in mind that in Venice the seafood is beyond delicious, so don’t forget to try several dishes among pasta and risotto! As said before, Venice Biennale is one of the most prestigious cultural institutions in the world since 1895. It is an International Art Exhibition, mostly focused on Contemporary Art. This year is the 57th edition (2017) and it is entitled VIVA ARTE VIVA, curated by Christine Macel. 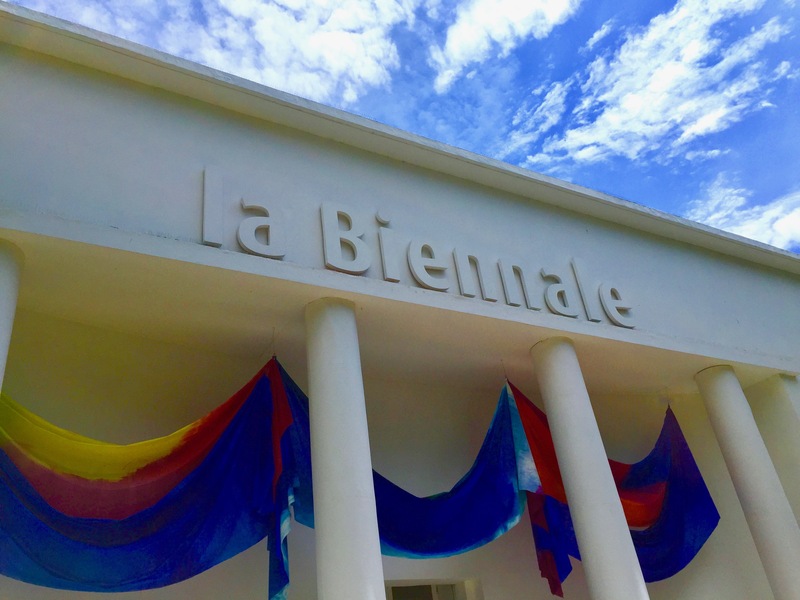 The Biennale will last until November 26th 2017. 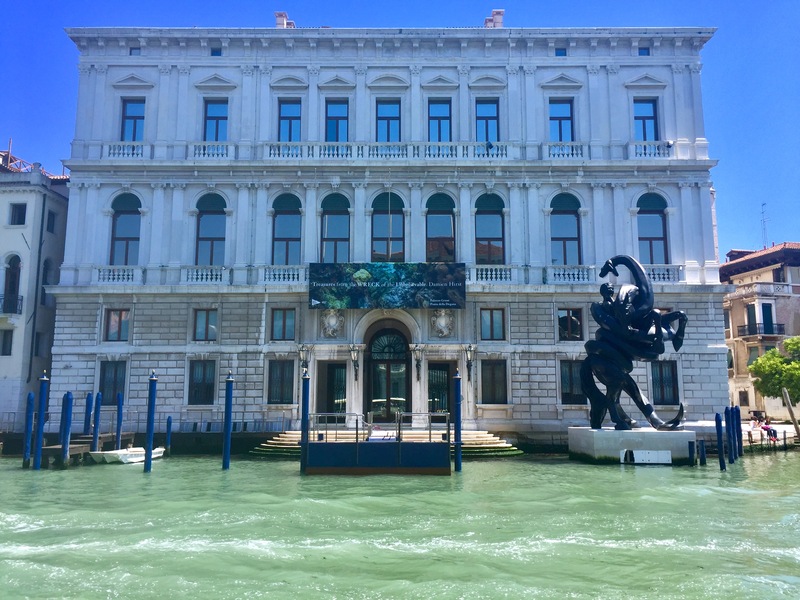 The Biennale’s exhibitions are spread around the city, but the two main areas to visit are Giardini and Arsenale (both places have their own water-bus stop, so very easy to reach with public transports). Here you can find the National Pavilions, where every country has its own space for its artists. It is very interesting every time observing which themes each nation brings up and how they are shown, it is amazing. Be ready to walk a lot though! Opening hours: 10am-6pm, and -for the Arsenale only- till 8pm on Fridays and Saturdays till September 30th 2017. I always start from the Giardini at 10am when it opens, then lunch break, and afterwards head to the Arsenale. There is a lot to see so you need to well balance your energy. You can decide to buy a 2days-ticket, with a reduced price. Moreover, if you walk from Giardini to Arsenale you can see other Pavilions and art installations on the way. For more information please visit La Biennale website. In order to have the chance to see them all, you need to have a wise plan related to the locations: it is possible to visit them all in few days but with a strategic plan and a map in your hand. Furthermore, when you are in Venice you should get the chance to visit Murano and Burano Islands. Click here to read my post about how to get there and what to see! 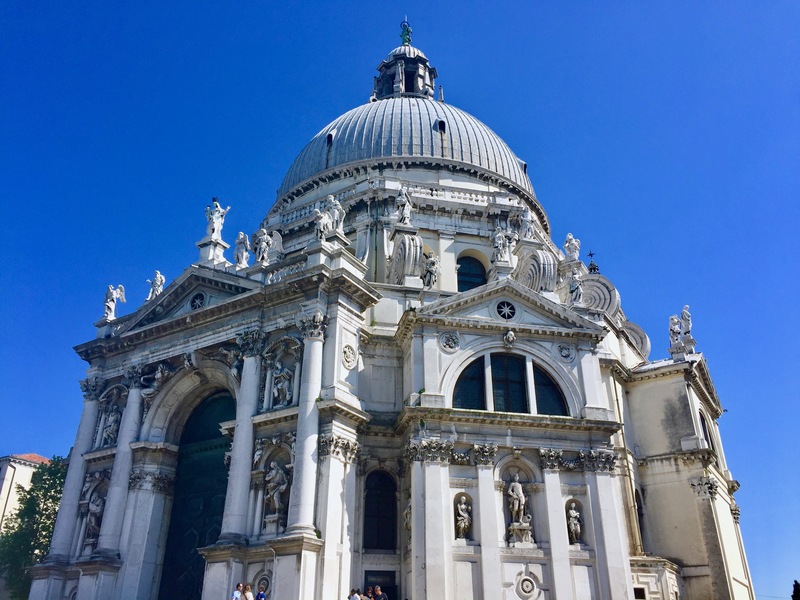 Hope this post is helpful to organize your trip to Venice.